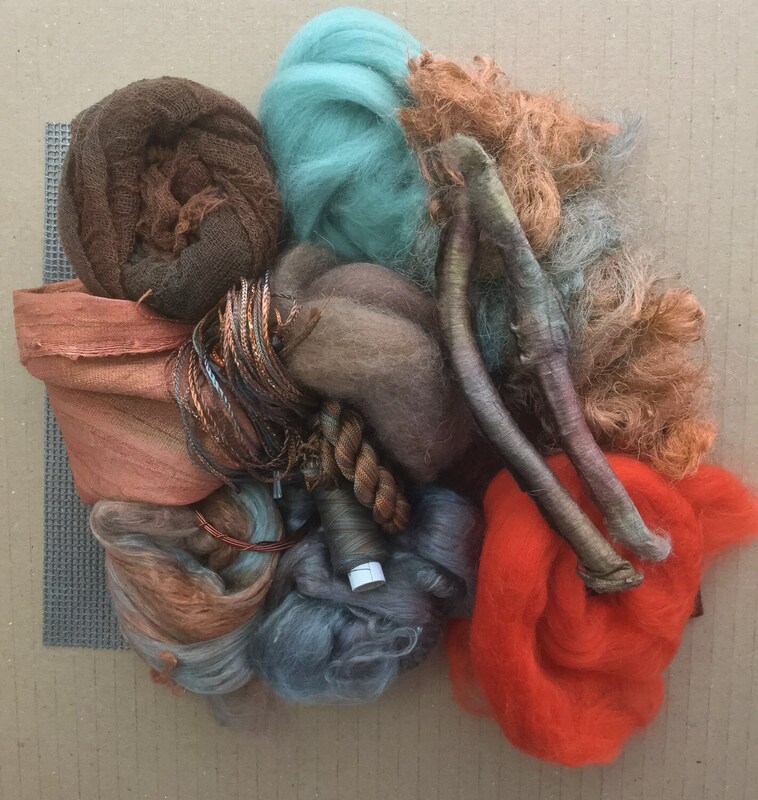 In this bag will be a selection of goodies for the creative minded amongst you to play with. Most of the contents will have been dyed by us. Good for Scrapbooking, Card Making, Mixed Media Projects, Textile Art, Creative Quilting, Creative Embroidery. The photograph is only representatational of the selection you will receive but you will receive at least 15 items from the following list. 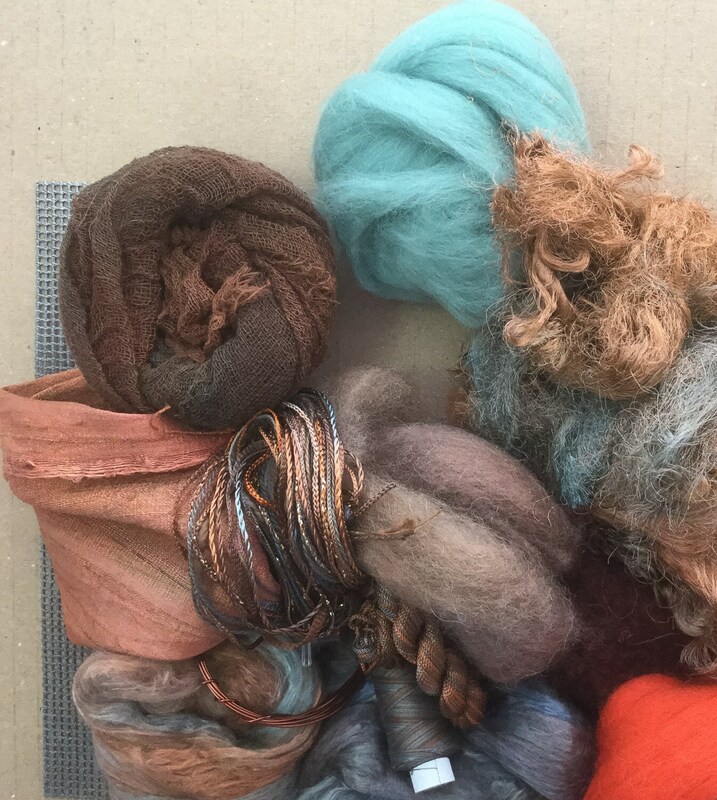 Silk Tops, Silk Throwsters Waste, Beads, Embroidery Threads, Wool Roving, Silk Laps, Silk Mawata Hankies, Merino Wool, Wool/Viscose Felt, Cotton Scrim, Silk Carrier Rods, Silk Cut Cocoons, Blue Faced Leicester Wool Fibres, Angelina, Degummed Silk Cocoons, Needlepunch Felt, Coloured Copper Wire, Trilobal Nylon/Firestar, Machine Cotton, Machine Silk, Knitting Yarn, Silk String, Ribbon, Silk Dupion, Abaca Tissue, Silk Velvet or anything else that we have about the place at the time of packing.